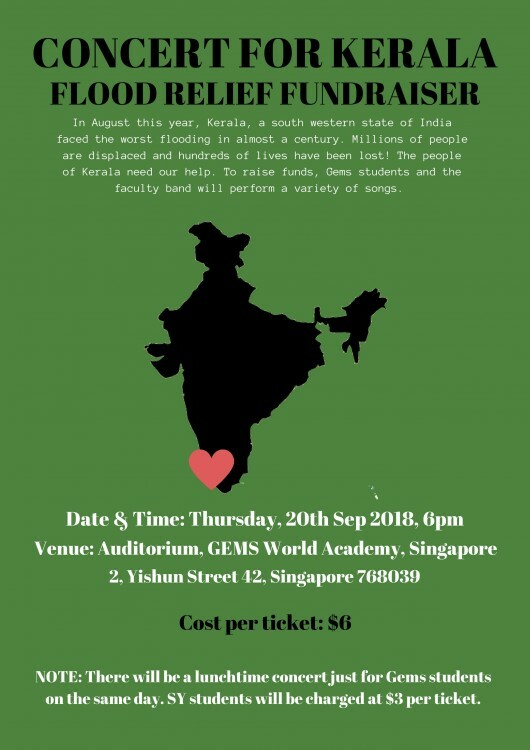 Concert for Kerala is a student led initiative to raise awareness for the devastation in the southern Indian state. Support by attending and donating. 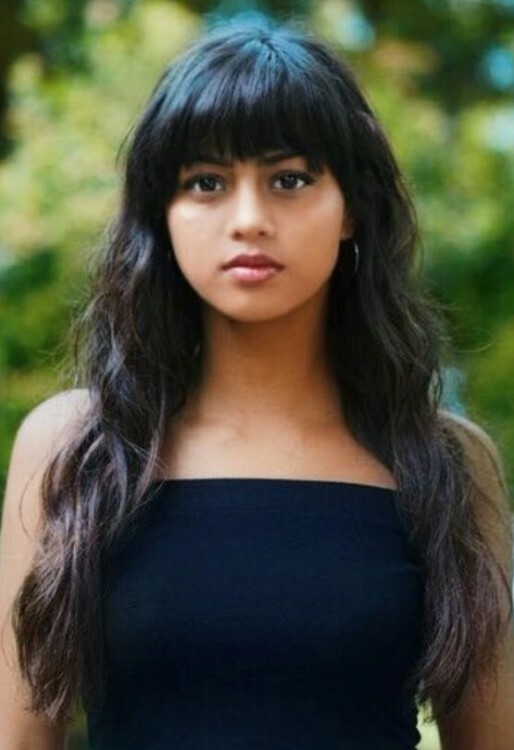 Fundraiser for Kerala flood victims. 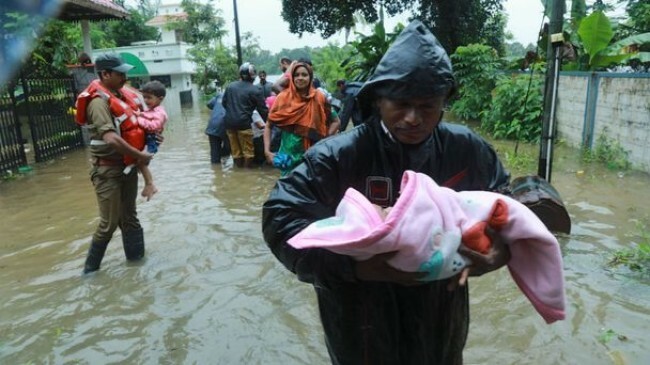 The state's chief minister says there is unprecedented flood havoc in Kerala - a magnet for millions of tourists each year. Click on the footer to get in touch with the organzier and receive further information on how to donate. All funds collected will go to the Kerala Chief Minister's distress relief fund.